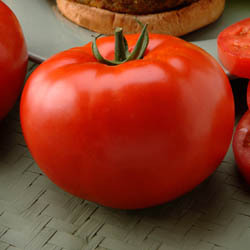 The tomato is probably the most recognized vegetable in the world, as it is cultivated and consumed across the globe. Tomatoes are most commonly found in home gardens, at farmers’ markets and in the large grocery chains. Not too long ago in the 18th century, tomatoes were thought to be poisonous, so the species has grown to great heights in this very short time period.